Sling TV, the online TV streaming service, now works with your Android TV. To celebrate, Sling is offering 50% off a Nexus Player purchase for new customers who pre-pay for 3 months of Sling TV service. 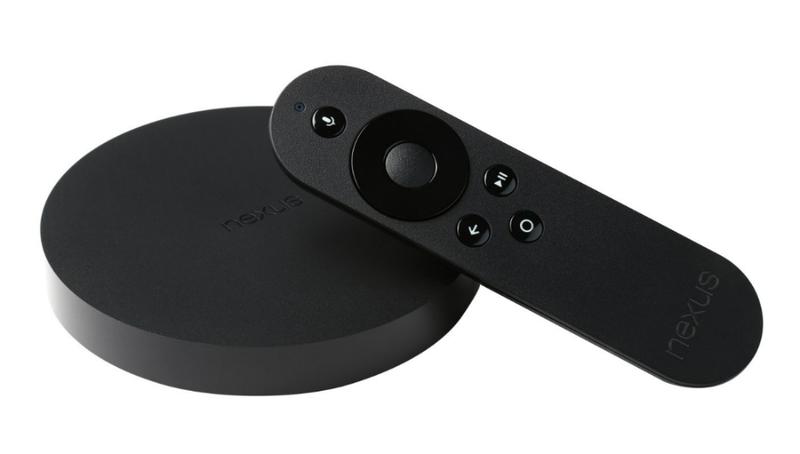 Already own a Nexus Player? Sling TV is gifting you a free week of trial service, hoping you will cut the cord to your current provider at the end of the week. Sling TV’s list of compatible devices continues to grow, currently available on the Xbox One, Apple TV, Roku, Amazon Fire TV, Android devices, iOS devices, and more. With Android TV now in the works, and with that OS being built directly into new TV sets from major manufacturers (and plenty new set-top boxes on the way), Sling TV may soon become a legitimate option for those who truly wish to cut ties from Comcast or Time Warner. Unfortunately, after looking at Sling TV’s channel lineup, those who enjoy many live sports may be left disappointed. Sure, you can watch the NBA Finals and ESPN channels, but many games will likely go missed. If you are already a member of Sling TV, and have an Android TV device, head on over to Google Play and grab the updated app. Do you have Sling? What do you like and what don’t you like about it?